Although it may not seem like a very important historical landmark, in Anaheim, California, on July 17 the Disneyland theme park and resort opened its gates for the first time, but not open to the general public until the next day. Although it would come to be known as "the Happiest Place on Earth", on that Sunday the happiness was largely illusory. Construction on the park had begun just a year and a day before. 28,000 visitors were on the grounds that day, about twice as many as had been planned for (more than half the visitors had purchased counterfeit tickets or had simply jumped the fence to sneak in). Many of the attractions were not ready to be opened, the hot day and fresh asphalt meant that many lady's shoes became stuck to the pavement, and a recent plumber's strike meant that management had to choose between working drinking fountains and working toilets. Disney chose the toilets, which led many visitors to assume it was a ploy to sell more soft drinks (Pepsi was a sponsor). To help fund the project, Walt Disney agreed to produce a Sunday evening TV show for ABC, and the opening of the park was carried live over the network, which brought its own share of opening day troubles. Guests were tripping over television cables, there was a traffic jam on nearby Harbor Blvd which meant that many of the celebrity guests who were expected to show up for interviews every two hours or so all came through the gates at the same time, not to mention the typical trouble that can occur on a live broadcast. Disneyland eventually worked the bugs out and did, in fact, become one of the most important tourist destinations in the world, "the Happiest Place on Earth". Near the end of the decade, Soviet Premier Nikita Khrushchev paid a visit to the United States and made two requests, he wanted to meet John Wayne and he wanted to go to Disneyland (he was denied permission). The "Black Sunday" opening, however, shows that sometimes things are not quite as happy as they seem. Some great things happened in 1955. The Food and Drug Administration approved Dr. Salk's polio vaccine on April 12, effectively eliminating the terror of infantile paralysis. The Guinness Book of World Records is published for the first time on August 27. Bill Haley and His Comets got their song "Rock Around the Clock" featured in the film Blackboard Jungle (1955) and teen audiences dance in theater aisles. Haley's band was featured at a concert in Cleveland with Pat Boone which was presented by disk jockey Bill Randle who films the show for his documentary film The Pied Piper of Cleveland (1955). Elvis Presley opened the show, marking not only his first time on film but one of his first appearances north of the Mason-Dixon Line. On another Disney related note, Lady and the Tramp, Disney's fifteenth animated film was released on June 16 and The Mickey Mouse Club debuts on ABC-TV on October 3. The fact that Television was here to stay was driven home in 1955 when a black and white set cost $99.95 and on almost every block there was at least one family who had one. The NBC TV anthology series Producer's Showcase had been developed to promote the network's new color broadcasting technology, and on March 7 it presented the complete Broadway production of Peter Pan (1954, 152 performances) starring Mary Martin. Viewers got hooked on the quiz show The $64,000 Question, which was based on the popular radio program Take It or Leave It. 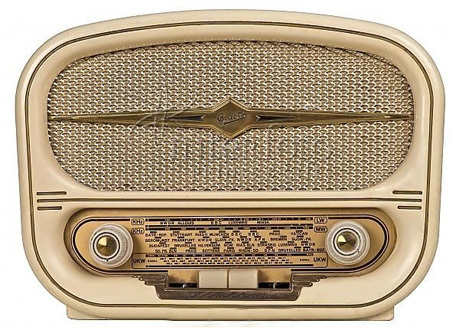 On the radio version, the top prize was $64, but the greater incentive on TV made the weekly suspense that much greater, however, the program would become of a scandal when it came out that several popular quiz shows were rigged. In another transfer from radio, CBS put their gritty and realistic Western, Gunsmoke on the small screen, introduced by John Wayne on September 10. The program would remain on the air for twenty seasons, even though Gunsmoke's creators John Meston and Norman Macdonnell were convinced that the television medium would be too limiting for a show with as much scope. None of the actors from the radio production carried over to the TV show. Foreshadowing the end of the Golden Age of Radio, The Big Story, Lux Radio Theatre, Sergeant Preston of the Yukon, Barrie Craig Private Investigator, Joyce Jordan MD, Break the Bank, and Dr. Sixgun all ended their radio broadcasts. 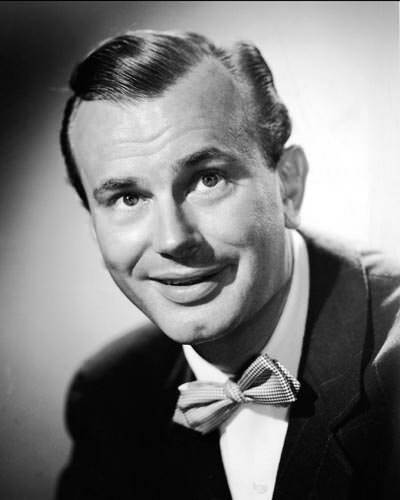 Even The Jack Benny Program abandoned radio to become exclusively a television show. General Motors was the first American company to declare $1 billion in profits for 1955. Ford launches the Crown Victoria while Volkswagen's practical line-up of the Beetle and the Microbus was supplemented by the fun and sporty Karmann Ghia. Japanese musical instrument manufacturer Yamaha, whose factories had been converted to produce aircraft parts during the War, develops the YA-1, a 123cc two-stroke engine motorcycle which helped put War-torn Japan and Europe back on wheels. In Munich, the BMW company adapted the powerful two-cylinder "boxer" motor which was used so successfully for sidecar motorcycles during the War into a refined and sporty frame to create the R69, basis of one of the most desired touring motorcycles of all time. The first nuclear-powered submarine, the USS Nautilus, got underway for the first time on January 17. President Eisenhower sent advisors from the Army's Military Assistance Group (M.A.A.G.) to Vietnam. The Soviet Union was joined by seven of its "satellite states" on May 14 in signed the Warsaw Pact, a treaty of "Friendship, Co-operation, and Mutual Assistance" which is seen in the West as a military compact designed as an answer to the NATO agreement of 1949. Following the State of Vietnam Referendum in October Prime Minister Ngô Dình Diệm declared South Vietnam to be a Republic with himself as the first President. 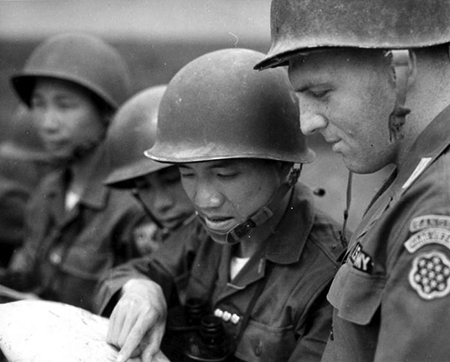 On November 1, war between the Army of the Republic of Vietnam and the Viet Cong from the North breaks out. On January 17, the USS Nautilus launched for the first time and sent the historic message: "Underway on nuclear power". The Mickey Mouse Club debuted on ABC in the fall. 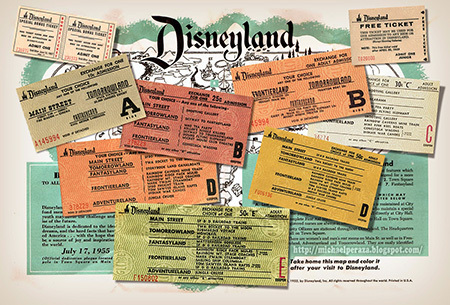 In July, The Happiest Place on Earth, Disneyland, opened its gates in Anaheim, California. 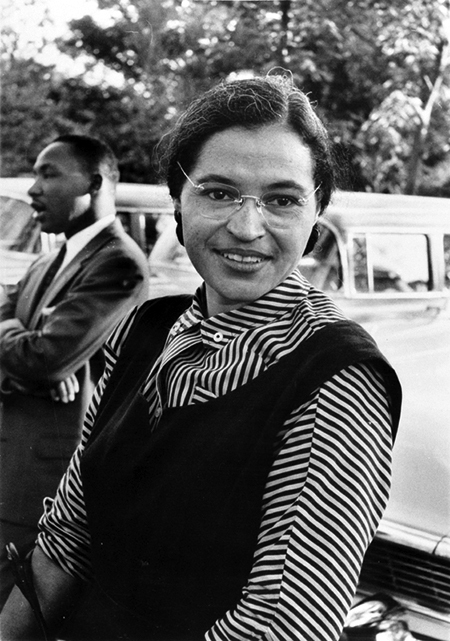 In December, Rosa Parks refused the bus driver's order to give up her seat to make room for a white passenger. She was arrested and the Montgomery Bus Boycott begins. Businessman Ray Kroc opened the first franchised McDonald's restaurant in Des Plaines, Illinois. Well known for agressive business practices, Kroc will eventually buy out the McDonald brothers and run the entire corporation. In one of his first appearances north of the Mason-Dixon Line, Elvis Presley opened for Bill Hailey & His Comets and Pat Boone at the auditorium of Brooklyn (Ohio) High School in Cleveland, Ohio. The performance was filmed for a documentary about the hosting DJ, Bill Randle of WERE Cleveland, "the Pied Piper of Cleveland". The Soviet Union and seven of its satellite states in Central and Eastern Europe signed the Warsaw Pact, a Treaty of Friendship, Co-operation, and Mutual Assistance. Although the Warsaw Pact was created in reaction to NATO, there was no direct military confrintation betweeen East and West. However, Warsaw Pact militaries were kept busy enforcing the will of the USSR on her client states. The Salk Polio vaccine was approved and goes into widespread use after extensive testing to ensure its safety by the Food and Drug Administration. 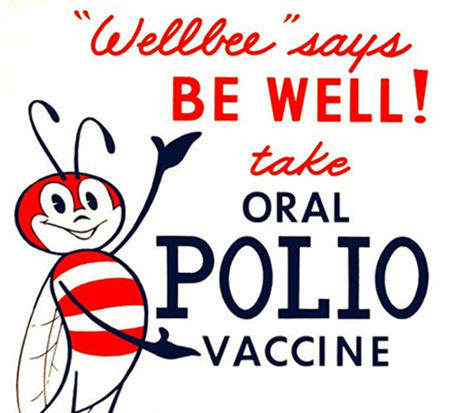 Infantile Paralysis or Polio is effectively eliminated. 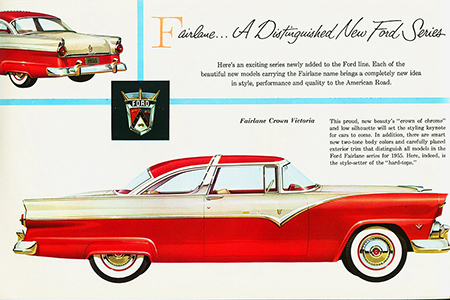 Ford debuted the Crown Victoria as part of the Fairlane range while Volksvagen expanded beyond Beetle and the Type 2Transporter by introducing the Karmann Ghia sports car. Rolls Royce launched the Silver Cloud as the epitomy of luxury. In Japan, musical intrument company Yamaha whose factories had been converted to war-materiel production and subsiquently bombed by the Allies, develops the YA-1, a 123cc single cylinder 2-stroke motorcycle to met the transport needs of post War Japan and Europe. President Eisenhower sent members of the US Military Assistance Advisory Group (M.A.A.G.) to Vietnam in February. Ngo Dihn Diem declared himself president of the newly formed Republic of Vietnam in October. On Noveber 1, troops of the Army of the Republic of Vietnam and the North Vietnamese Army (alligned with the Viet Cong) clashed for the first time, beginning the Vietnam War. Monitor debuted on NBC-Radio, but The Big Story, Lux Radio Theatre, Sergeant Preston of the Yukon, Barrie Craig Private Investigator, Joyce Jordan MD, Break the Bank, and Dr. Sixgun all went off the air. Jack Benny made his last regular radio broadcast and his program now shows only on television. Gunsmoke debuted on CBS TV. The Detroit Redwings won the Stanley Cup for the seventh time, but will not win again until 1997. The last elevated train in Manhatten ended service in May. Independent Commercial Television (ITV) began broadcast in the UK. Bo Diddley appeared on Ed Sullivan's Talk of the Town on CBS TV. General Motors declared a profit exceeding one billion dollars, the first American company to do so. Be the first to comment on "1955"